cdcindonesia.com - The enthusiasm of all job seekers, follow this job information that comes from one of the companies engaged in national FMCG in Indonesia, namely:PT Kraft Heinz ABC Indonesia - Kraft Heinz ABC Indonesia is a well-established foreign investment company in Indonesia, running business in food and beverage industry. Kraft Heinz ABC Indonesia is a local subsidiary company of The Kraft Heinz Company (NASDAQ: KHC), a world leading and US based Food Company. The Kraft Heinz Company is recognized as the fifth-largest food and beverage company in the world. 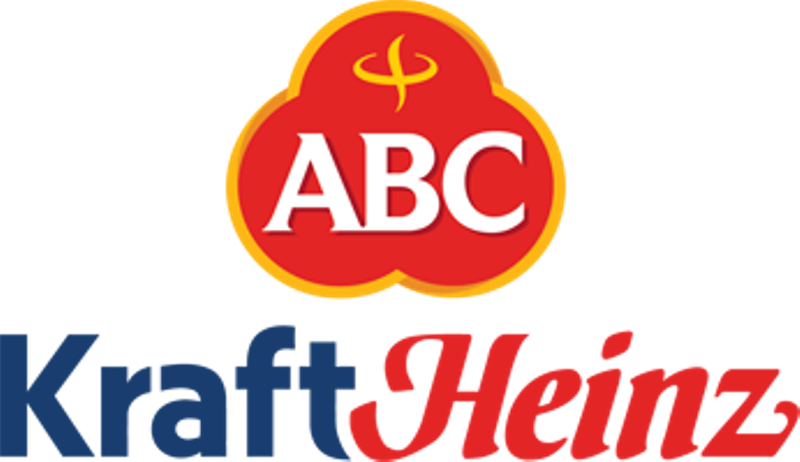 Kraft Heinz ABC Indonesia operates primarily as a producers of ABC brand in Indonesia. Its products include sauces, condiments, and juices and syrups. Kraft Heinz ABC Future Talent Program is a one-year development program designed for talented graduates who seek the challenge of doing real work and delivering real impact. During the program, you will be given opportunities to explore your potential and learn directly from Kraft Heinz ABC Indonesia's experienced leaders. Finance Trainee : Unleash your potential and develop your on-the-job finance skills in departments such as Budget and Business Planning, Commercial Finance and Supply Chain Finance. Purpose-driven, hard-working, and passionate graduates. Must possess at least Bachelor's degree from any major with minimum GPA of 3.00. Graduated not more than 2 years ago. Able to start your journey on March 2019. Latest date for applications is 31 January 2019.Applications received after these dates will not be considered.All applications are appreciated and will be treated confidentially. Only qualified, short-listed applicants will be invited for furthers process.